I am a Cache Valley native, born and raised in the awesome little town of Wellsville. Growing up, I was always a very social person and was involved in many activities through school and community. I graduated from Mountain Crest High School and later attended Utah State University studying Psychology. My family and I are huge Aggie fans. My current hobbies include spending time with my family, traveling, and the activities at the schools of my children. 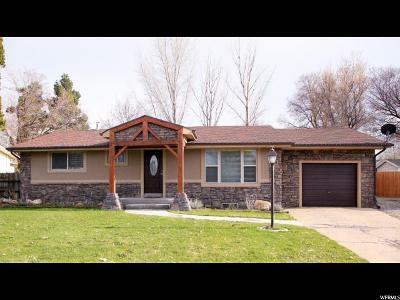 I am a Utah licensed Realtor and my husband Dan is a Utah and Idaho licensed Broker. 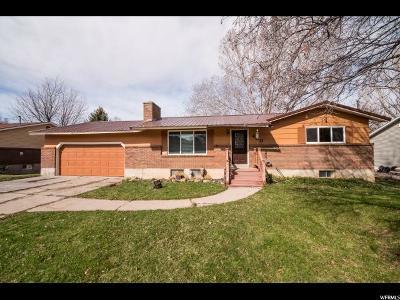 My specialty is representing my clients in buying and/or selling their single-family home or investment property within Cache Valley. 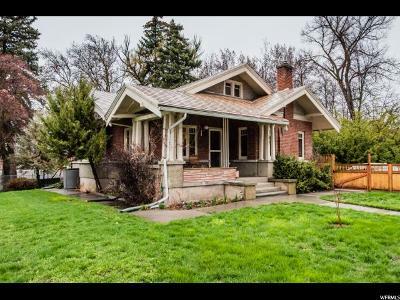 I also owned and operated a property management company in southern California for five years before returning to wonderful Cache Valley. Dan and I currently own and operate Coldwell Banker Gold Key Realty and Catalyst Property Management. I truly love this area and never plan to leave again. I have a deep understanding and knowledge of real estate transactions, the school districts, neighborhoods, and related services, including mortgages, title insurance and property inspections. I am committed to providing you the best customer service possible and have a great reputation for quickly returning calls/texts/emails. I work as a team with my husband Dan and Joe Williams. Working together as a team, you can expect to achieve favorable results and an exceptional experience. If you are in the market to buy or sell, let us put our real estate expertise to work for you!